10. 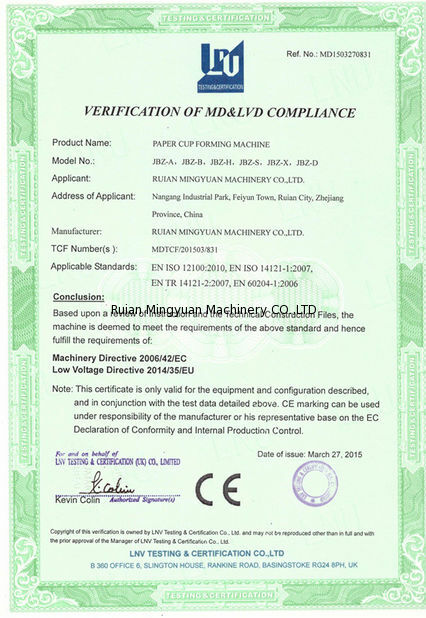 Note: We can make the paper cup machine suitable for your requirement. solution3: buy the flexo printing machine and die cutting machine to print and cut by yourself . 1. 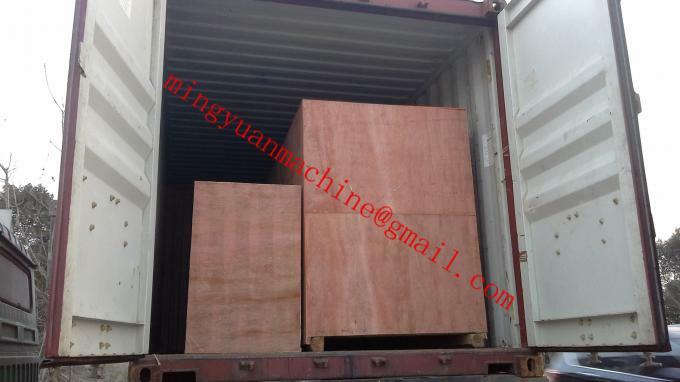 Quenching treatment for all the machinery,so its hardness is much more better than others by 20%. 3. 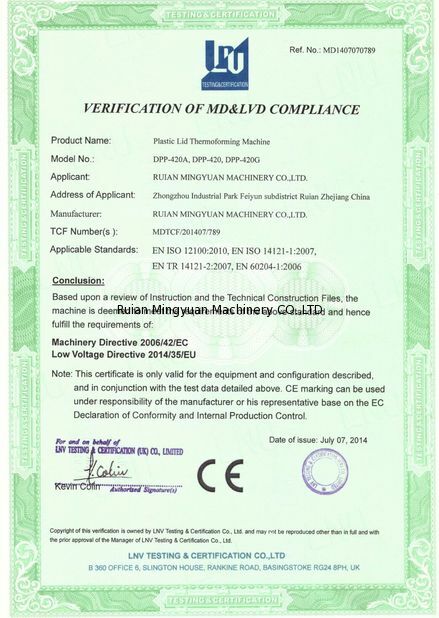 Base board is nearly double than others,guarantee the machinery working stable ,longer using. 4. 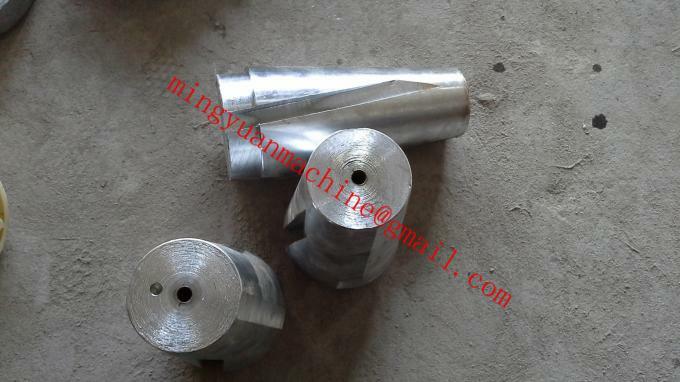 Our equipment of the heating use aluminum,it has better thermal conductivity. 5. 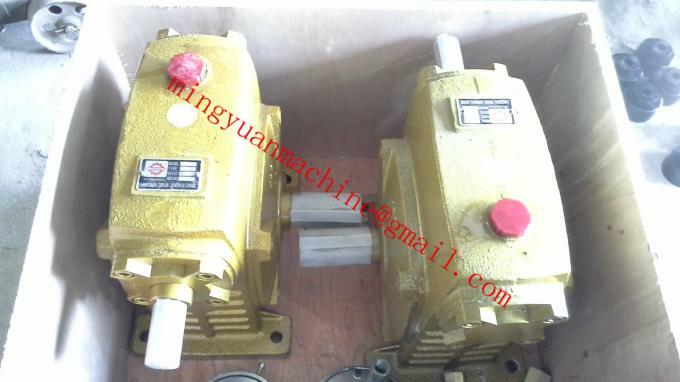 Double Belt and Three Tier Chain make machine running stable, long strong use life. FCL: paper cup machine with wood tray and plastic film. 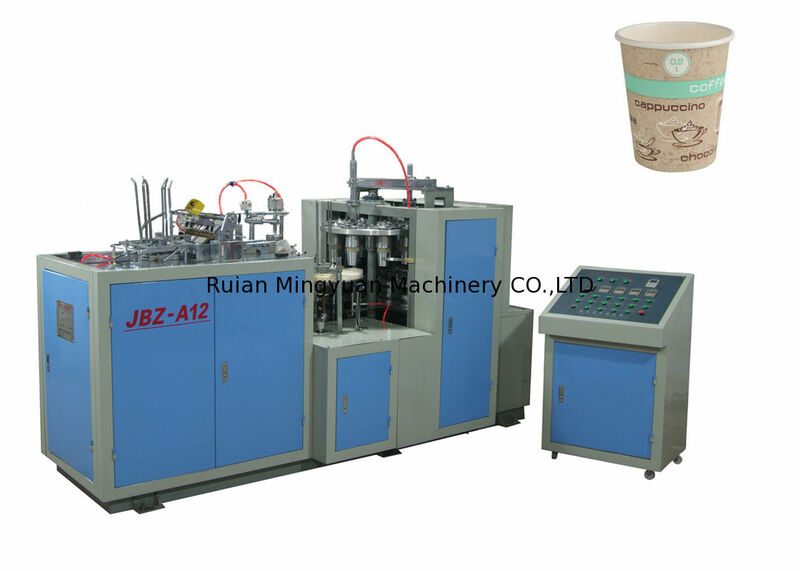 LCL: paper cup machine with wood box and plastic film.